Have you invested time and money in creating a social media presence but not really sure what to do with it? Not sure when to post or how often? Do you post randomly or irregularly? VIVID thinking’s hands on DIY Marketing Toolbox workshops will equip you with the knowledge and skills you need to plan your business’s social media to maximise your return on investment. Our Savvy Social Media workshop will help you get the most out of your social media marketing. With our Savvy Social Media DIY Workshop we will guide you through the process of creating a social media plan that sets the direction of your social media marketing and supports your business goals. 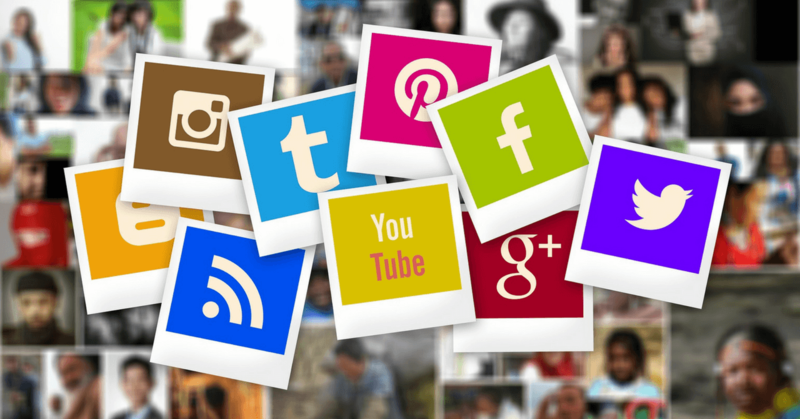 We will work with you to strategically map out your social media marketing as well as developing relevant image libraries for your business to use, and how to create content relevant to your businesses objectives.